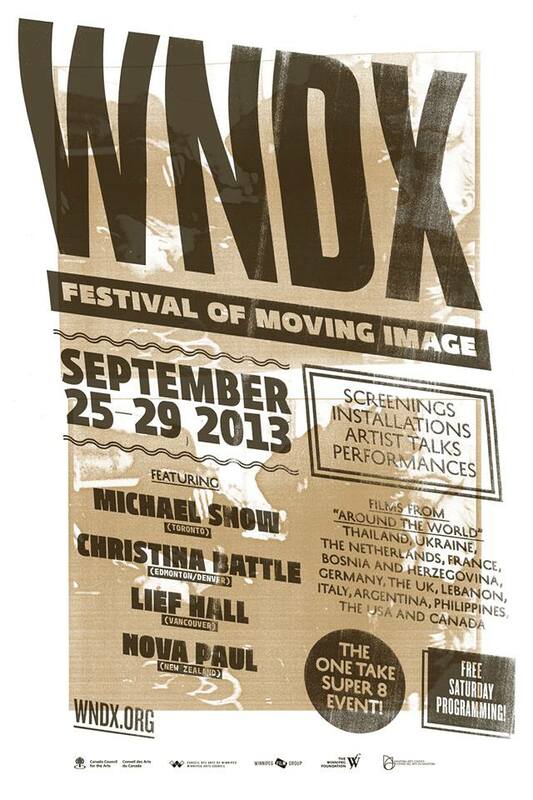 I am pleased to announce The Broken Altar will be screening at the 8th edition of the WNDX Festival of Moving Image. This year’s edition welcomes artist Michael Snow, the films of New Zealand artist Nova Paul, an installation by Christina Battle, the One Take Super 8 Event and many wonderful films that I’m excited to see! The festival runs September 25-29, 2013. The Broken Altar is also screening at the Arquiteturas Film Festival Lisboa on September 26th.